The world stands today in dire need of a new wave of design leaders; humans that embody the message of inclusivity and shared responsibility, and that contribute to the rising collective and creative movement to strategically, and positively, address system level challenges and transform the realities around them. 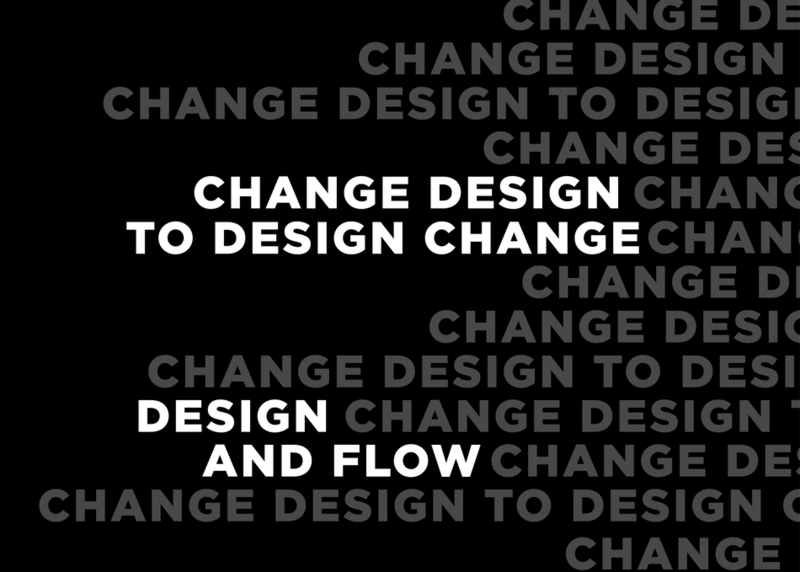 We invite designers of all ages, backgrounds and experience levels from around the globe, to reawaken their latent creative capabilities and refocus on a flow-centric design process. With the ultimate goal of creating concrete, impactful, and thoughtful solutions to a myriad of local and global contemporary challenges. By bridging and connecting designers with the people who are doing good - non-profits, NGOs and companies who are transforming the world through their missions, we hope to engage on relevant issues. Come connect, mingle and join our unique meet up for transformation with purpose.